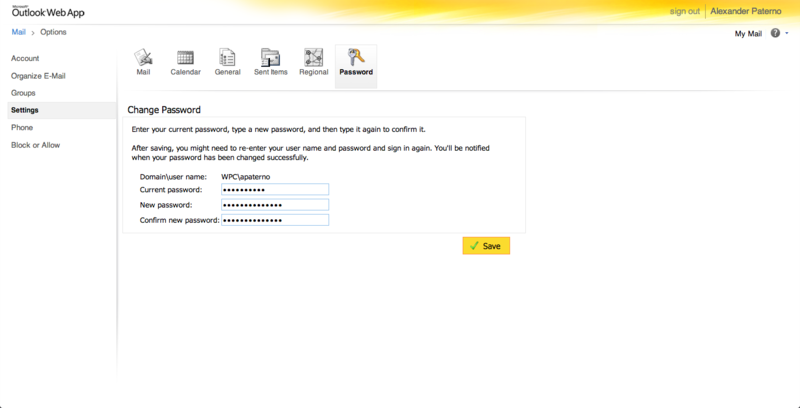 Follow these steps to change the password to your WPC account. Click “Options” in the upper right corner. Fill out your current password, then your New password twice. 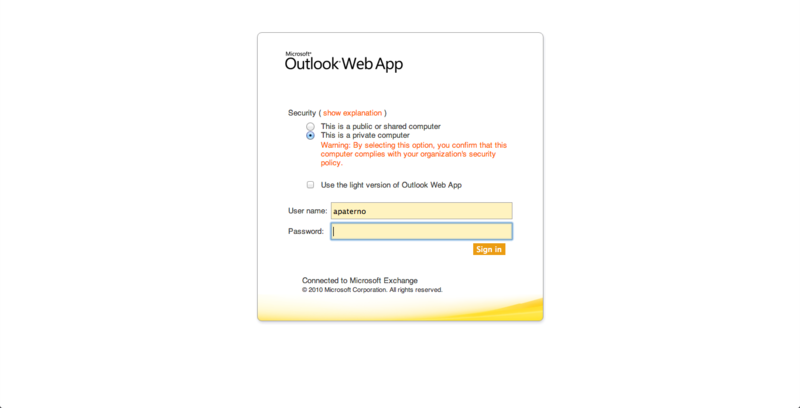 After clicking “Save” you will be logged out of webmail, and returned to the login page. NOTE: After logging back in, the site may return you to the password change page, but you do not need to change it again. 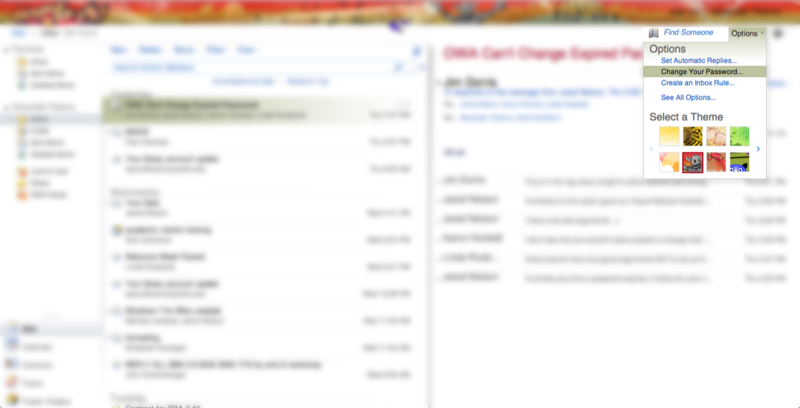 Just click “inbox” in the top left corner to return to webmail as normal.